Aydin Marine’s Pilothouse displays are designed for the Commercial and recreation marine industry and are the ideal solution for pilothouse applications. 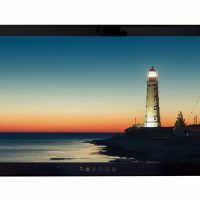 These rugged displays utilize advanced LCD contrast and brightness to deliver crisp text and fast response with optimized viewing angles. They have plenty of inputs to meet all your bridge integration needs. 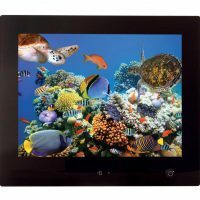 KCGBL: Aydin Marine’s KCGBL low cost Glass Bridge Series displays are designed for the marine and industrial industry. 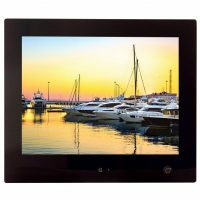 The KCGBL glass bridge displays allow maximum screen size in the smallest spaces available. 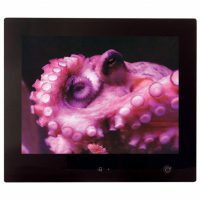 Great for outdoor or indoor marine solutions and are available in three sizes (12″, 15″, 19″). They are ideal for helms with limited space and can be mounted side by side to save even more precious space. 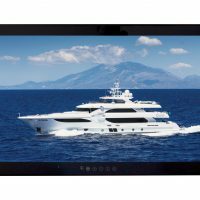 4K UHD: Aydin Marine’s 4K (3840 x 2160) or Ultra-High-Definition (UHD) Series Displays increases horizontal pixel density to nearly 4000 resolution, creating the ultimate imagery and digital picture for the clearest possible viewer experience.